Over the years, Thich Nhat Hanh and his monastic community in Plum Village, have developed more and more ways to integrate mindfulness practices into every aspect of their daily life. 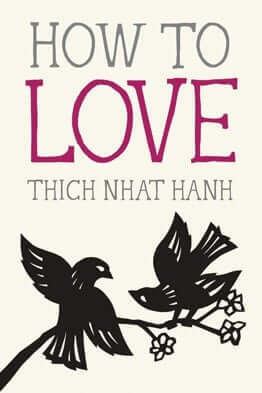 A few years back Thich Nhat Hanh began to develop gentle exercises based on Yoga and Tai Chi movements. 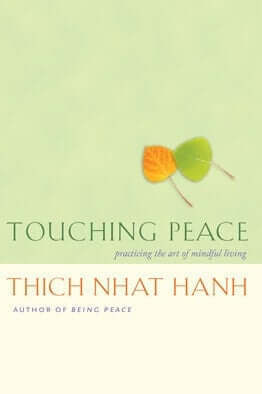 Initially designed as mindful stretching breaks between long periods of sitting meditation, Mindful Movements became a popular tool to complement to sitting meditation extending Thich Nhat Hanh’s trademark gentle approach to Buddhist teachings into a series of physical movements. These movements enjoy a growing popularity amongst his students and have become integral part of his retreats. These simple and effective practices are meant to reduce stress and tension to help the practitioner gain the serenity he needs to return to a state of mindfulness. When done as part of a full mediation practice, theses movements can address mental, emotional, and physical stress. 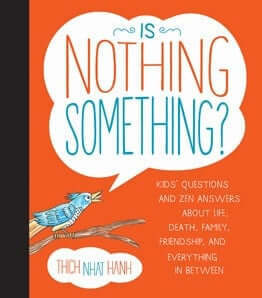 Offered to the general public for the first time, the Mindful Movements have been lovingly illustrated by one of Thich Nhat Hanh’s long-time practitioner, Wietske Vriezen. 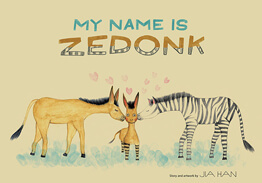 Drawn in a whimsical and immediately appealing style the booklet presents 10 routines that can be practiced by people of all ages and body types whether they are already familiar with mindfulness practices or not. 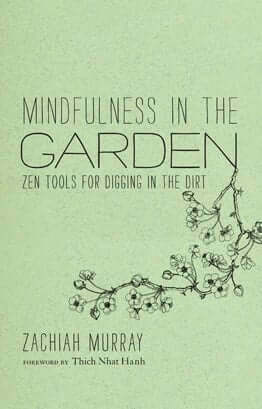 The Mindful Movements are designed to be accessible to as many people as possible. Far from being another exercise program, Mindful Movements is for all those wanting to add a gentle but physical element to their meditation practice.They can be practiced before or after sitting meditation, at home, or at work – any time you have a few minutes to refresh your body and quiet your mind. For those new to meditation they are a great, non-threatening way to get acquainted with mindfulness as a complete and multi-faceted practice. For those who already have an established sitting practice Mindful Movements will come as a welcomed addition to their practice. 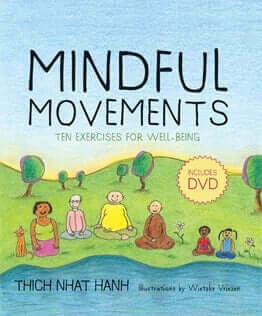 Includes 35 minute DVD of Thich Nhat Hanh and members of his Plum Village Sangha demonstrating Mindful Movements. With little film footage of Thich Nhat Hanh available the sequence of the enclosed DVD that feature him demonstrating these exercises will be a welcome bonus. A Divination Book and Inkblot Card Deck.